January can be a bleak month here in the Northeast. This makes it a great time to do some garden planning. 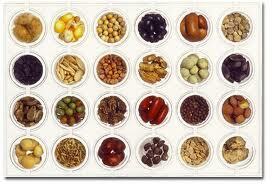 Since the first of the year , I have received over a dozen seed catalogs and gardening catalogs. I look forward to these catalogs in the same way I used to look forward to the Sears Wish Book when I was a kid. I love to pour over the pages, turn the corners over on items that deserve a second look and dream BIG! After picking out more plants than I could possibly plant even if I had acres to plant, its time to pull out my garden journal and review my previous years notes. The hardest part for me is weeding down my wish list to a manageable amount. The promise of the new spring ahead always inspires me to try something new, rely on some old favorites and remind me of what not to plant again. My favorite catalogs which can also be found on-line are: Johnny’s Selected Seeds based in Maine, Burpee seeds can also be found in stores such as Home Depot, Park Seeds and White Flower Farm , Litchfield, Ct. A different one I want to try this year R.H. Shumway’s which has a lot of heirloom varieties. 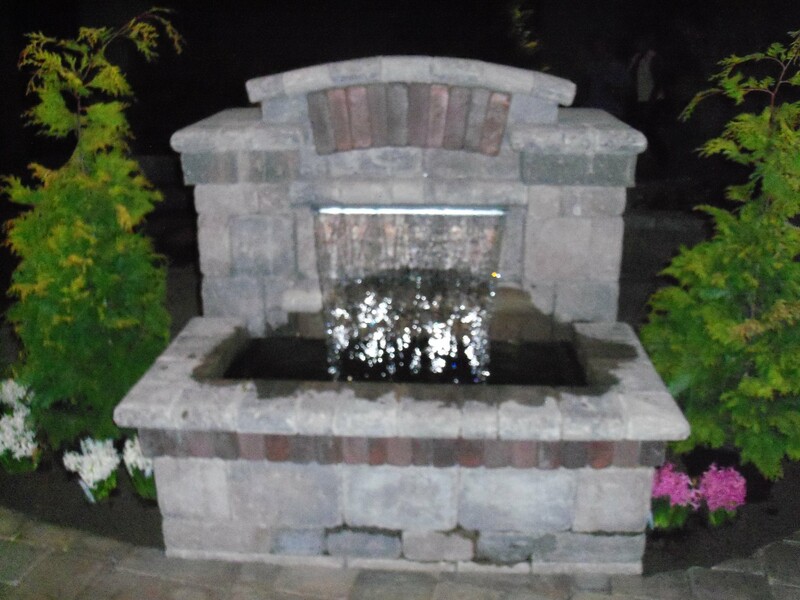 The Worcester Flower and Patio Show at the DCU March 2-4 This is a relatively small show that has lots of stone work, water features and great little vendors. Low cost at $10.00 (discount coupons available. Smith College Bulb Show at Smith College Northampton Ma. weekends March 3-18 cost is a minimal donation. A huge infusion of delightful scents and visual delights. 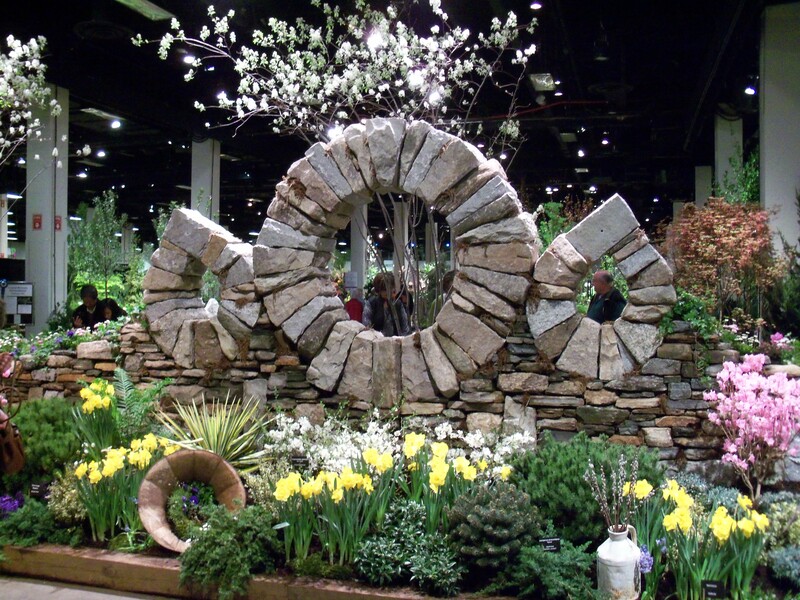 Boston Flower Garden Show at the Seaport World Trade Center, Boston March 14-18 Cost is $20, tickets are included if you become a Massachusetts Horticultural Member. This is a huge show with many outstanding exhibits and vendors. This year Jon Gidding from HGTV’s Curb Appeal the Block will be speaking. I will definitely be that for that one! 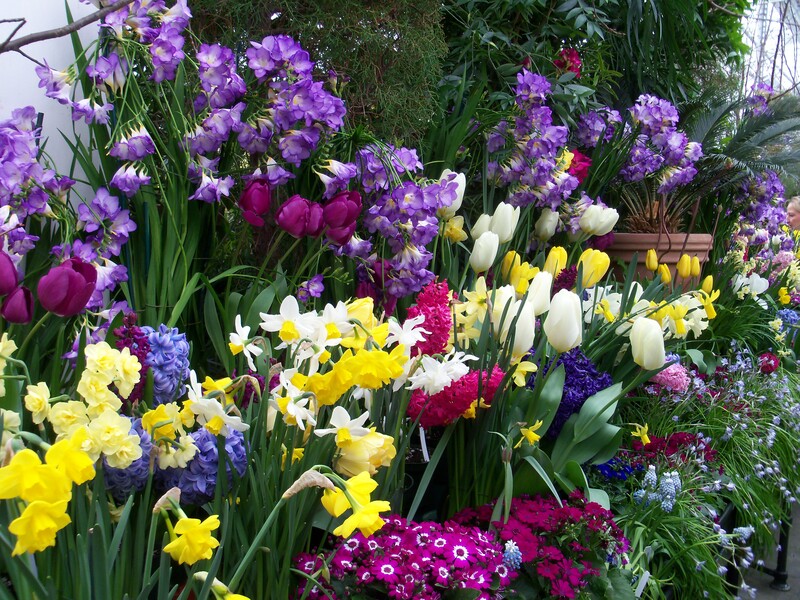 Spring Gardening Symposium -From Garden to Table March 17 at Frontier Regional High School , So.Deerfield. Sponsored by The Western Massachusetts Master Gardener association. This has two sessions with a choice of a variety of topics and a keynote speaker Ellen Ecker Ogden author of “How To Design A Kitchen Garden” Sounds like a great day! Cost is $30 for the day . Also features a marketplace.